Kids Code program targets low-income communities. 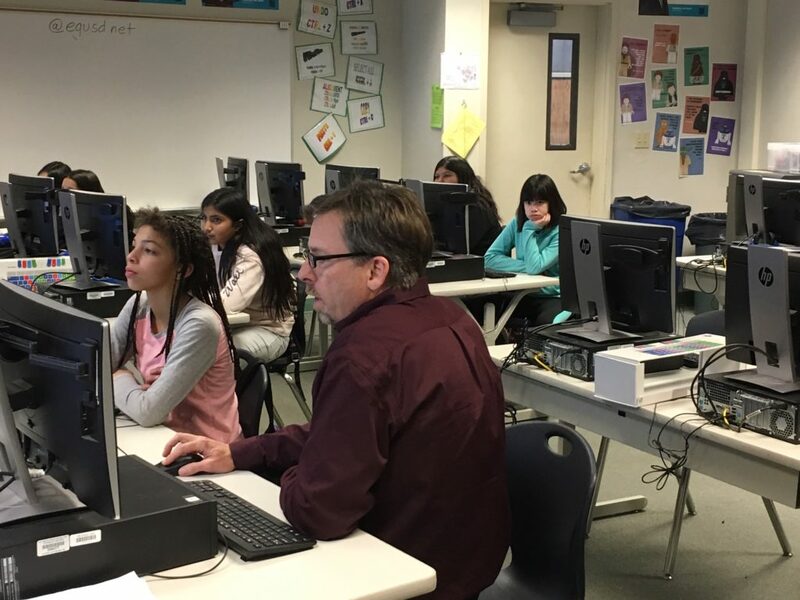 Samuel Kennedy Elementary School computer science teacher Chuck Williamson explains how to use coding to create an animated story during a recent Kids Code class. Artaviynia Stanley, 12, who attends Samuel Kennedy Elementary School in Sacramento, wants to be a computer science teacher someday. But her only access to a computer at home is when she borrows her grandmother’s laptop. Now she is one of thousands of students at 260 schools in low-income California communities learning computer coding after school through the Kids Code program. This is the first year of the grant program paid for by $15 million from Proposition 98, which sets the framework for how much of the state’s General Fund is mandated for K-12 schools and community colleges. A school’s eligibility for the grant is based on the number of students receiving free and reduced-priced lunch, used as an indicator of community poverty. Apple, TechNet and CompTIA representatives went to Assemblyman Kevin McCarty, D-Sacramento, two years ago to ask for his help to expand STEM — science, technology, engineering and math — programs at schools to prepare students for technology careers. This isn’t unusual, McCarty said. Representatives from technology industries come to the state Capitol every year to tell lawmakers about the lack of skilled technology workers in the state. McCarty said that he sat down with representatives of the organizations to brainstorm ways to extend STEM programs, particularly coding programs, to California youth. Together they came up with Kids Code. McCarty, who is chairman of the Assembly Budget Subcommittee on Education Finance, initially authored a bill to procure funding for the grant, but then pushed to get it into last year’s state budget, as a one-time expenditure. Technology workers are in demand. The state has more than 76,000 open computing jobs, according to Code.org. Despite the need for more workers, only about 32 percent of California’s high schools teach computer science, according to the State of Computer Science Education report, by the CODE.org Advocacy Coalition and the Computer Science Teachers Association. Even fewer schools teach computer science in middle and elementary school. “Technology is changing at a remarkable rate and our students, if we don’t give them these experiences, will be left behind,” said Chris Breazeale, an education programs consultant in the Expanded Learning Division at the California Department of Education. “We need to give them as many opportunities as we can to experience computers in a variety of ways, not just coding, so they have the tools to have a good education and a high-paying job when they get out of high school or college,” he said. The money will go to local schools through grants, which are between $50,000 and $80,000 per school, depending on enrollment size. The three-year grants are to be spent on salaries, staff travel, teacher training, equipment and field trips, according to the California Department of Education. Breazeale said that 1,500 schools applied for the money. Ideally, districts would build sustainable programs, he said. 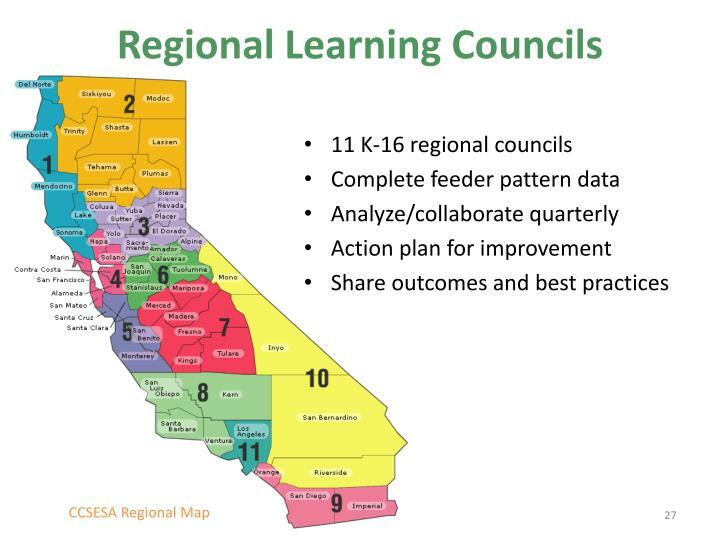 Grants were awarded to schools with the largest number of students eligible for free and reduced-price meals in each of the 11 California County Superintendent Education Services Association regions, Breazeale said. The 11 students in the Kids Code class at Samuel Kennedy Elementary School on a recent afternoon clicked away at their keyboards, moving blocks of coding to create a story on their screens. Soccer players kicked balls, women talked about shopping and fish had conversations on computer screens throughout the class, while students excitedly shared their creations. The class is part of the state’s After School Education and Safety Program, which offers classes ranging from art and choir to sports at California schools in low-income communities. Only schools that participate in the after-school program were eligible for the grant. The program was selected to incorporate Kids Code because it doesn’t intrude on regular classroom time and serves low-income and minority students, McCarty said. Although the state sponsors Kids Code, it does not dictate the curriculum, leaving that up to individual districts or schools, Breazeale said. This year, the class at Samuel Kennedy Elementary is open to 6th-graders, but next year will be expanded to 5th-graders, said Karen Mitchell, academic program coordinator at the school. The class is voluntary, but every 6th-grade student in the after-school program has signed up for the class. Many students who finished their 12-week class have asked to come back, Mitchell said. On a recent afternoon Artaviynia sat next to teacher Chuck Williamson, creating a story starring upside-down fairies — some with floating heads. Ninety-seven percent of the students at Samuel Kennedy Elementary, which is in the Elk Grove Unified School District, are eligible for free and reduced-priced lunch. 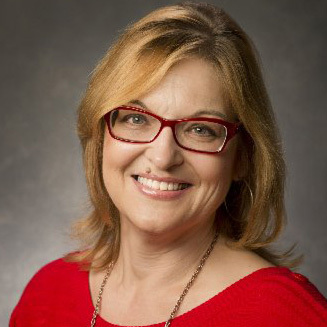 The digital divide isn’t just the lack of access to computers, but the lack of access to curriculum and teachers who can provide more advanced instruction, Russek said. Elk Grove Unified officials plan to buy equipment and train teachers with the grant. The district won grants for two elementary schools and a middle school. “Our goal is to keep it going beyond three years, but if there are additional grant resources, we would be happy to apply for those as well,” Russek said. Breazeale is hopeful the program will be able to expand beyond the three-year pilot if it is a success. He said that would be determined by factors such as attendance rates, engagement levels and dropout rates. “If you have a high quality, impactful program all of those numbers will look better,” he said.